Active vs. Passive: Is Active Always Better? 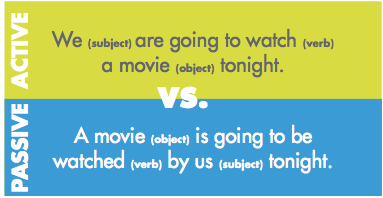 In Passive voice sentences, the subject is acted upon by the verb. Use of the passive voice is not a grammatical error. It’s a stylistic issue that . . . can prevent a reader from understanding what you mean. While the passive voice can weaken the clarity of your writing, there are times when the passive voice is okay and even preferable. 2. 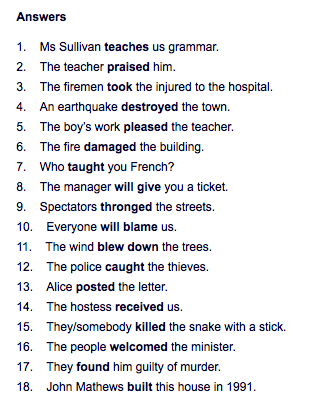 Write at least one descriptive sentence using the passive voice. 3. 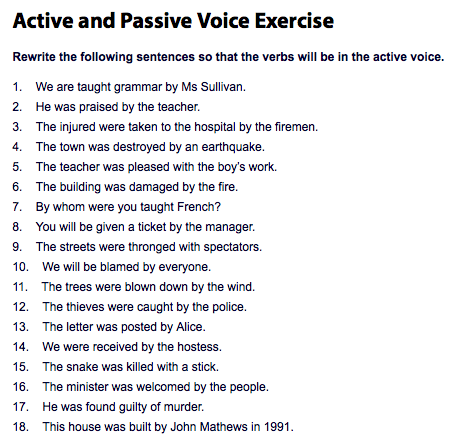 Write at least one descriptive sentence using the active voice.